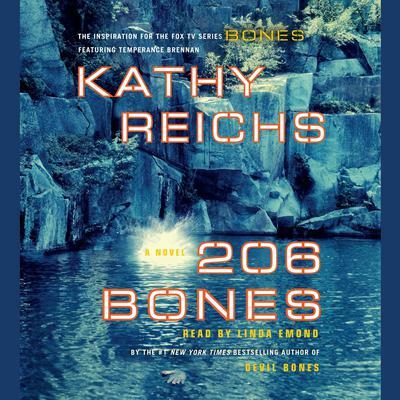 206 Bones - Audiobook (abridged) | Listen Instantly! There are 206 bones in the human body—and one shattering secret hidden among them. Cold and alone, bound hands to feet, Tempe Brennan regains consciousness locked in a dark cell—or is she buried alive in a tomb?—and begins to reconstruct the twisted chain of events that led her to this terrifying place. Tempe and Lieutenant Ryan had recently accompanied the remains of a missing heiress from Montreal to the Chicago morgue, and suddenly Tempe is accused of mishandling the autopsy. After an incriminating phone call and another shocking death, Tempe’s unseen enemy closes in—even as the corpse of a second, and then a third, elderly woman turns up in the woods of Montreal. Who wants Tempe dead, or at least out of the way, and why? 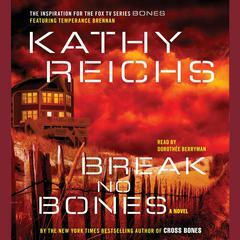 Who would resort to sabotage to destroy the secrets hidden in the bones? Only Tempe can uncover the truth—if she can escape the deadly fate someone has designed for her.
" 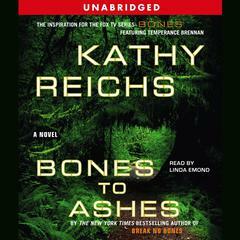 I have read better books by her "
" Kathy Reichs is back on form with this book that I couldn't put down. As well as solving murders she has to deal with backstabbing by colleagues. " " Although a great mystery, I did find "206 Bones" to be a tad too easy to predict. Both the main and sub-plots where well wrtten. I was happy to see Ryan make it back into the main story! As always, I'm looking forward to Riechs next book! " " A good book for a lazy Sunday afternoon/evening. " 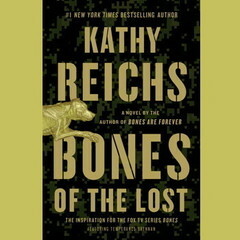 " If you like the tv show Bones this book will take your interest. A bit too technical at times but still a great story "
" Solid entry in the series. I liked the back and forth between the present day (Tempe trapped in a cold dark place) and the events leading up to that point in time. Nice twists! " 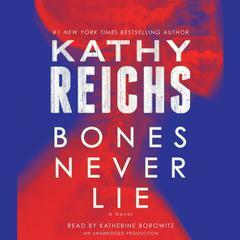 " Another good story from Kathy Reichs. This one keeps you tracking against several current realities. The ending is somewhat predictable but has a definite twist. " 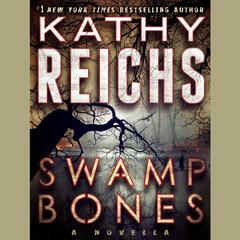 " Another great book from Kathy Reichs. I love how she can just keep coming up with such original story lines. 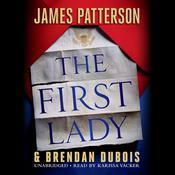 And her use of foreshadowing was great in this story; it just kept me glued to the book! (I even had to peak ahead one time!) "
" Always the first chapter is a thriller! 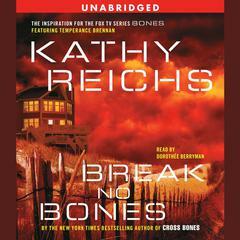 Never bored with Kathy or Temperance "
" I am seriously addicted to this series even though it is beyond cheesy! I think it's because it's partially set in Quebec, it's for sure the best part of the series. This particular book however, is so far the best in the series. " " Could not speed-read this one. So many facts to take in, you need to take your time. It is a bit slow at first, but gets good. I feel smarter after reading this book...haha.. "
" I came away from this particular mystery with the feeling that all CRM archaeologists are evil. Now, I am a CRM archaeologist, and I don't think I'm evil. " 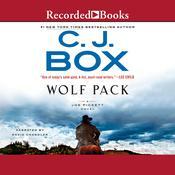 " Great read with interesting story lines. " " Had to finish before setting off down the M1, couldn't wait two hours to find out who it was. Looking forward to reading the next. " 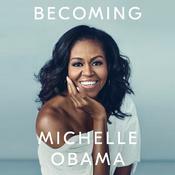 " The book is going very well. It started off giving me a foreshadowing scene. I am in the middle of the fourth chapter, and the book is in its rising action scene. I really look forward to finishing the book, and cracking the case. I personally like this book more than my other mystery book. " 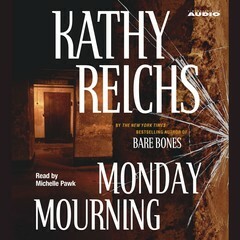 " I love Bones, the TV show based on this author's life, but I only thought this book was okay. Not too many twists and turns and despite the great opening, it just didn't do it for me. I wanted to mindless beach read, and that's what this was. " 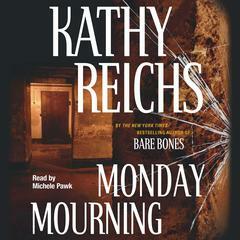 " Not a quick read with alot of forensic details but that is what makes Reichs interesting. 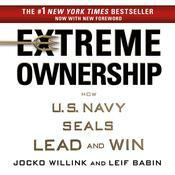 Thoroughly enjoyed this book and would recommend it - a very good read. " " Preachy at the end, but a fun quick read. " " One of my favorites. I loved the nod to Chicago immigrant families! " " A solid installment in the Temperance Brennan series. Not the best, not the worst. The two plots are a bit meager and only make a book because they're fleshed together and not done wonderfully by themselves. Good for what it is--a quick, fun read. " 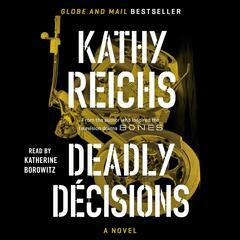 " Loved it .... "
" We all know that I LOVE Kathy Reichs. 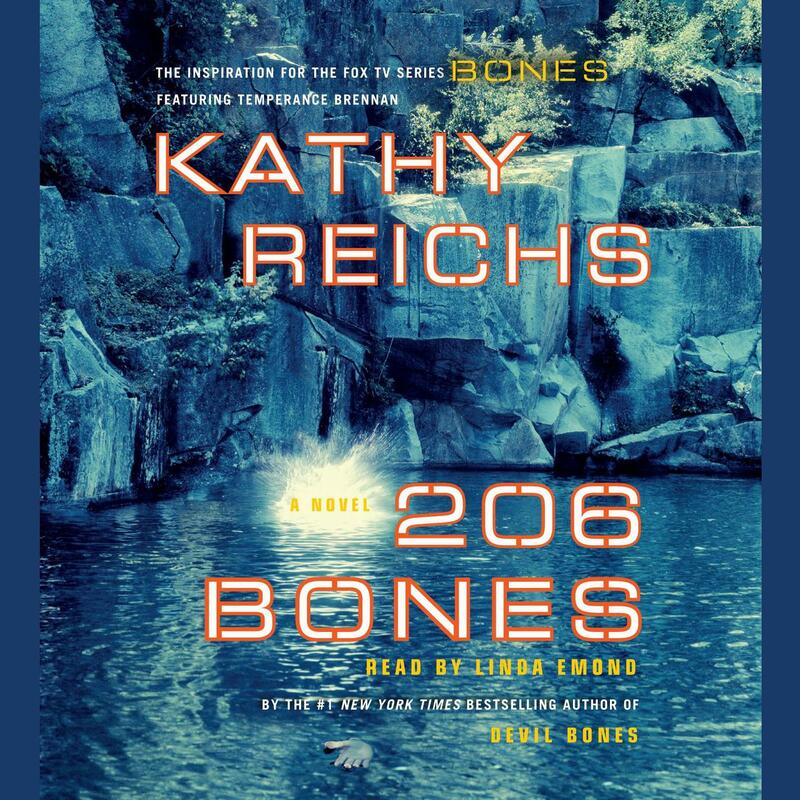 206 Bones is yet another successful mystery novel. These novels are good for mindless, quick pleasure reading...And Detective Ryan is back in the picture...YES! " 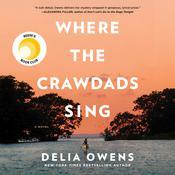 " Another great book. It feels like you can never go wrong with Kathy Reichs. " " I thought it was a great book! Very exciting, edge of your seat kind of read. " " I need to start at the beginning of this series. I had no idea what was going on in her personal life. All I understood was the forensics.
" Not bad, but not the best mystery ever. " " The repartee is witty and often very funny. However not the greatest plot. Not the worst either. " " Another one day read. Not because it's awesome, but because it's filled with cliffhangers. Even so, it manages to be a little dull + I keep reading to find out if it gets better. " " Books by this author were the inspiration for the TV series, Bones. The main character is Temperance Brennen. Her tale is told in flashbacks as she lies in a pitch black enclosure, bound hand and foot after being abducted by a stranger. Very exciting stuff! " 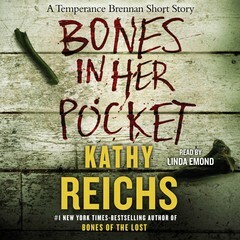 " This is another in the fine series featuring forensic anthropologist Temperance Brennan. This character appears weekly on Fox in the TV series "Bones." Most of the action in the book takes place in Montreal and Quebec. " 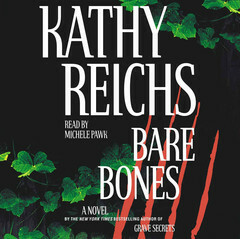 " I love the "bone" book, this was really entertaining. " 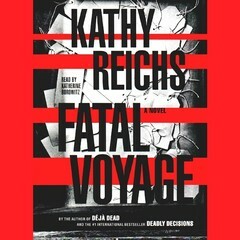 " i like kathy reichs and am enjoying this book too. " 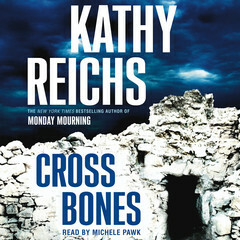 " This was one of Reichs better Bones books. The plot was riveting, the romance hot and steamy, and the dead bodies gory full of sad mystery and suspense. " " A little boring--too much forensic detail, not enough plot. " " Pretty good...not as scary as some of her other books. " " Mediocre at best. For once the T.V. show is infinitely better than the novels. " Kathy Reichs is a forensic anthropologist for the province of Quebec. 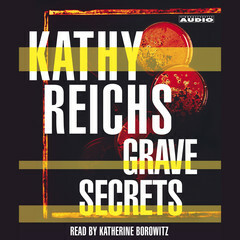 She was vice president of the American Academy of Forensic Sciences, serves on the Canadian National Police Services Advisory Council, and is certified by the American Board of Forensic Anthropology. 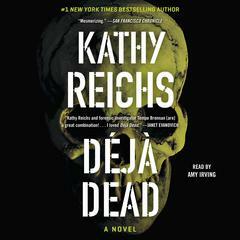 Her debut novel, Déjà Dead, was a New York Times bestseller and won the 1997 Ellis Award for Best First Novel. 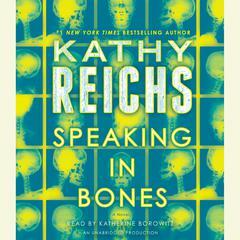 Her work is the inspiration for the highly successful television drama Bones. 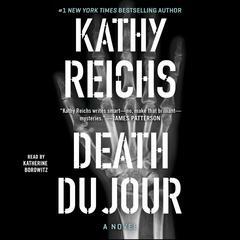 Dr. Reichs divides her time between Charlotte and Montreal.